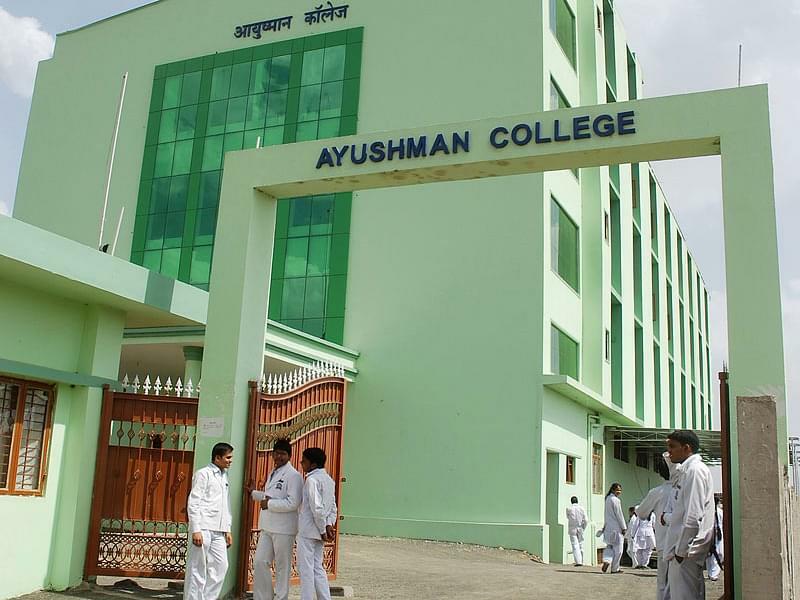 The Ayushman College is a well-developed college with the sprawling campus. 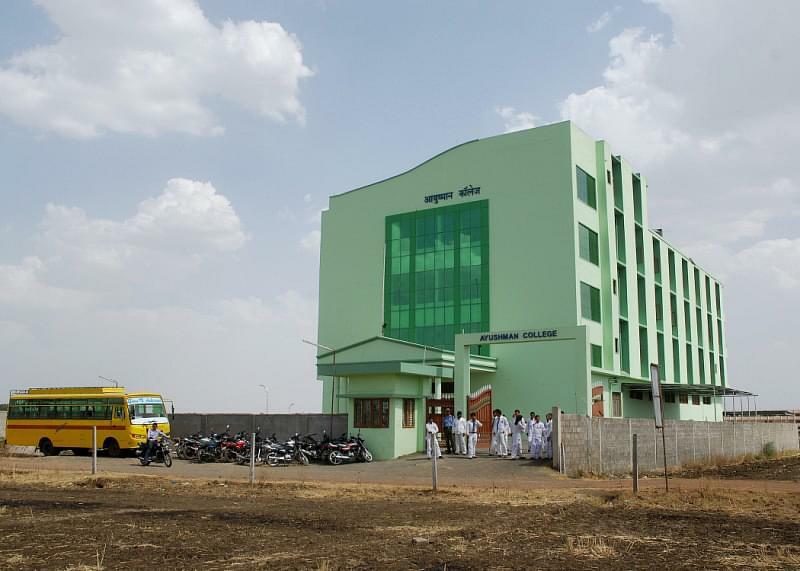 It has the state of the art facilities in relation to all the aspects of education. Emphasis is also laid on inculcating value education and imbibing disciplinary qualities. Department of Higher Education, Government of M. P.
Placement cell- The college houses a placement cell. It provides all the guidance and counseling required by the students to avail a successful career. The cell also invites the other hospital for campus recruitment. Scholarships- The scholarship is provided to the eligible students of the SC, ST and OBC classes in accordance with the norms. The scholarship is provided for vocational, undergraduate and technical courses. Anti Ragging committee- In order to aid and provide safety and security to the students there has been fabricated an anti-ragging committee. Complete care is taken to ensure positive decorum on the college campus. 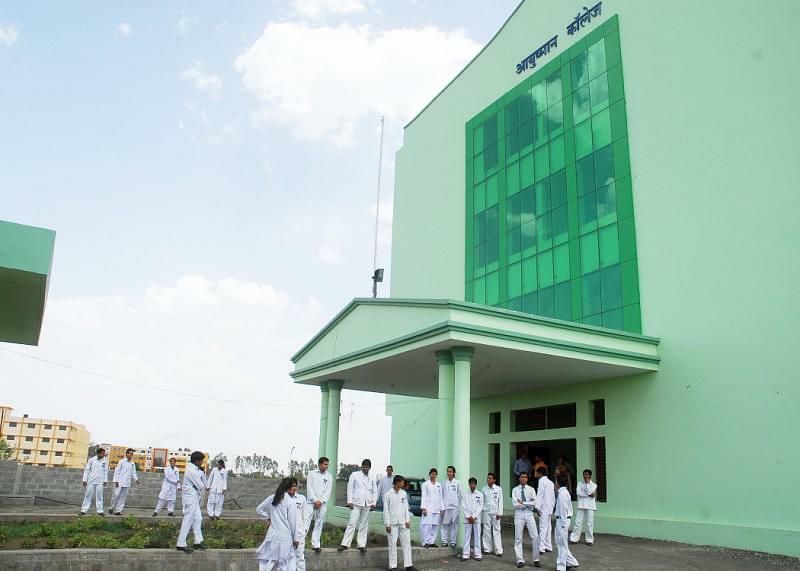 Acclamation- The Ayushman College has been the service provider for health in the year 2007 in 33rd national games. It was also the service provider in commonwealth games in 2010 in Delhi, National games in Ranchi in 2011 And hero hockey India league in 2013. Barkatullah University (BU Bhopal) offers various&nbsp;UG, PG &amp; Diploma courses.&nbsp;BU Bhopal follows the semester system for all of its UG and PG programs. Term End Examinations (TEE) are generally conducted in the months of December (Odd Semester) &amp; May (Even Semester) every year. Barkatullah University offers various UG, PG and Doctoral level programs to the candidates. Admission to courses is done on the basis of Entrance exam and merit in the qualifying examination.